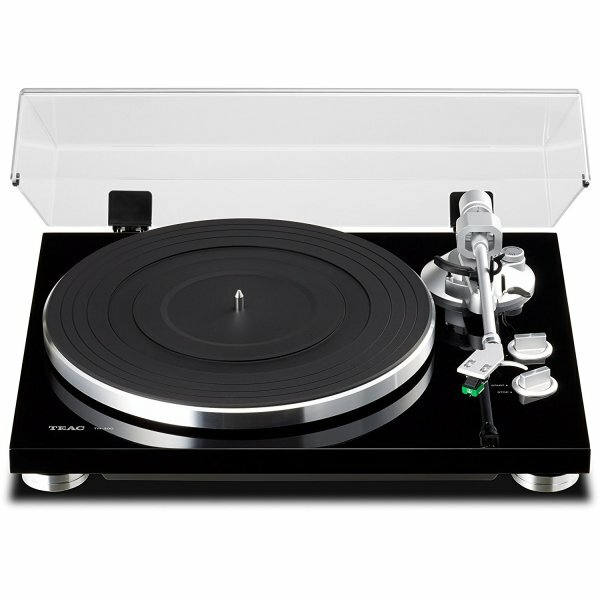 Built and finished to the highest standards, the Teac TN300 appeals to the discerning vinyl fan. 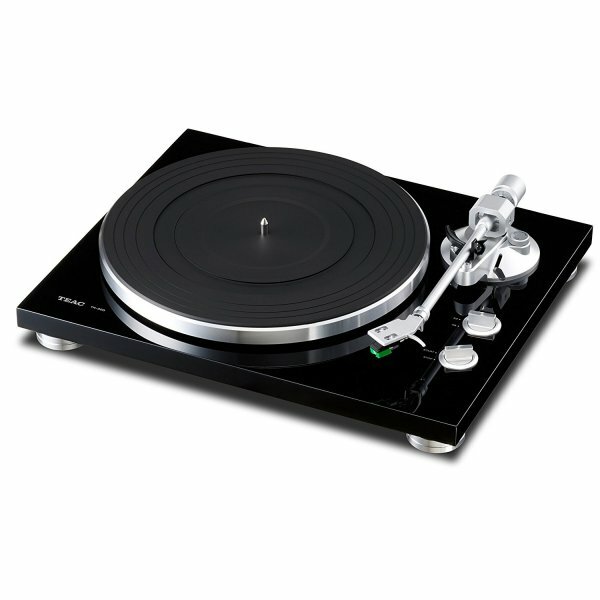 Like all the best turntables, the Teac TN300 puts engineering quality above bells and whistles. Starting with the chassis, solid MDF construction is used for mass damping and reduced distortion. 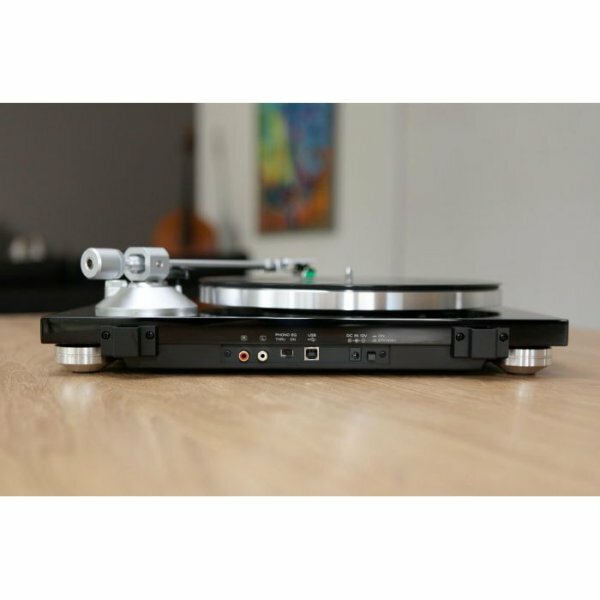 The belt driven, die-cast aluminium platter is also of audiophile quality and is connected to a stainless steel spindle with a bronze housing, giving low resistance and high durability. A high-torque motor offers stable and consistent speed for a solid and dynamic sound. The tone-arm follows the same principles as the main turntable base in offering top quality engineering for the best sound. Metal construction, low-resistance bearings and adjustable weight and anti-skating make this a proper audiophile-grade design. The final piece of impressive spec on this turntable is the inclusion of an Audio Technica AT95E cartridge. Highly regarded in its own right, it's a great bonus to have bundled in with the turntable. Its elliptical-shaped stylus provides a balanced and distortion-free sound that's also kind to your records in terms of its low wear rate. 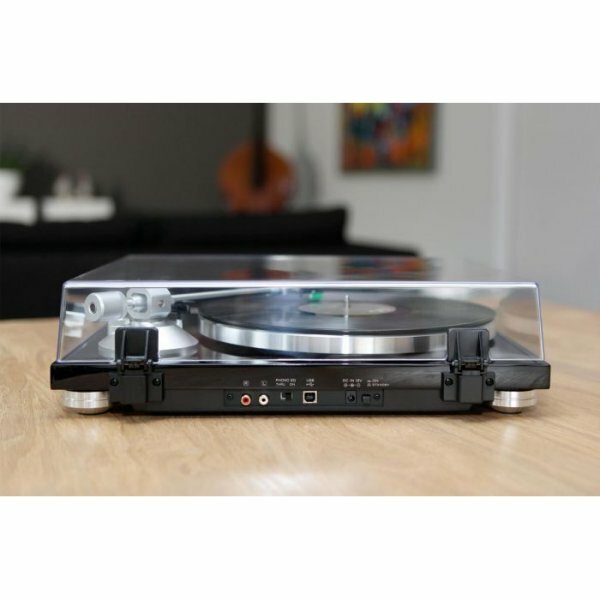 With a built-in phono stage, this Teac turntable can be plugged into any amp or AV receiver with standard phono inputs. Furthermore, a USB output allows you to copy records straight on to your computer's hard disk, from where it's easy to download the music onto your MP3 player or stream to your hi-fi, components permitting.